NosTale has a good player community and there are many online players on the game. We got lots of helps as a newbie on the game from experienced players. We like the gameplay of NosTale. 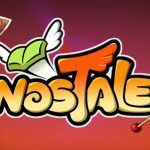 NosTale is free to play. 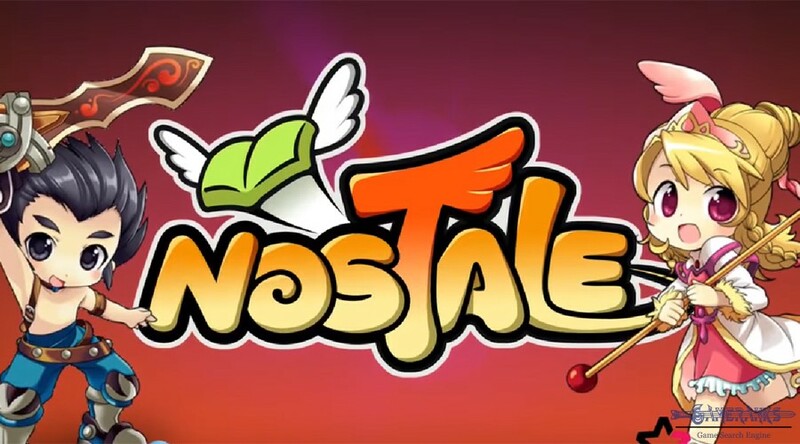 NosTale graphics is almost good but needs to be improved. We like item and class variations on the game. NosTale is a fantasy MMORPG game. 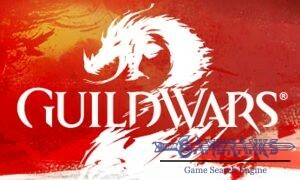 The publisher of the game is Gameforge and it has been released in 2006. 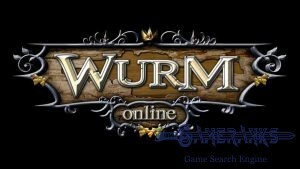 There are German, English, Turkish, Italian, French, Czech, Spanish and Polish version of the game. If you know one of these languages better than English, you can prefer to play them. The game is free to play and it is only available for Windows operating system. We have also reviewed four games of Gameforge before on GameRanks. 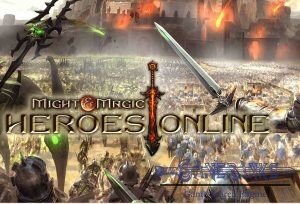 You can also check other reviews of Gameforge’s games: Metin2, Runes of Magic, Aion Online, 4Story. You will start to game as an adventurer and it is beginner class of the game. You will have basic skills as an adventurer. Then you will able to select a class when you reach level 15 in the game. There will be 3 options for you. These classes are Archer, Swordsman and Mage. These classes are named as “Basic Classes” on the game but it is important for the future of your character. You can look at the list below and see the list of classes after you pick your basic class on the game. You will able to pick classes at above after you make your decision about the basic class. We recommend you to get more information about these classes in game or through game support. That will be helpful to you. Sorry, no screenshots available for NosTale at the moment.